Today is the 10th anniversary of the release of the original 1st generation Amazon Kindle. The original device cost $400 and sold out within hours. Courtesy of the Internet Archive’s Wayback Machine, here is Jeff Bezos’ letter announcing the device. It dominated the Amazon.com homepage (see the page here). In contrast, today’s basic Kindle costs only $79.99. We’ve come a long way in the last 10 years, While the Kindle was not the first e-book reader, the device, along with Amazon’s marketing, has made an indelible impact on the book industry. I know that it has certainly changed the way I read. How about you? Has the Kindle changed the way you read or impacted your life? 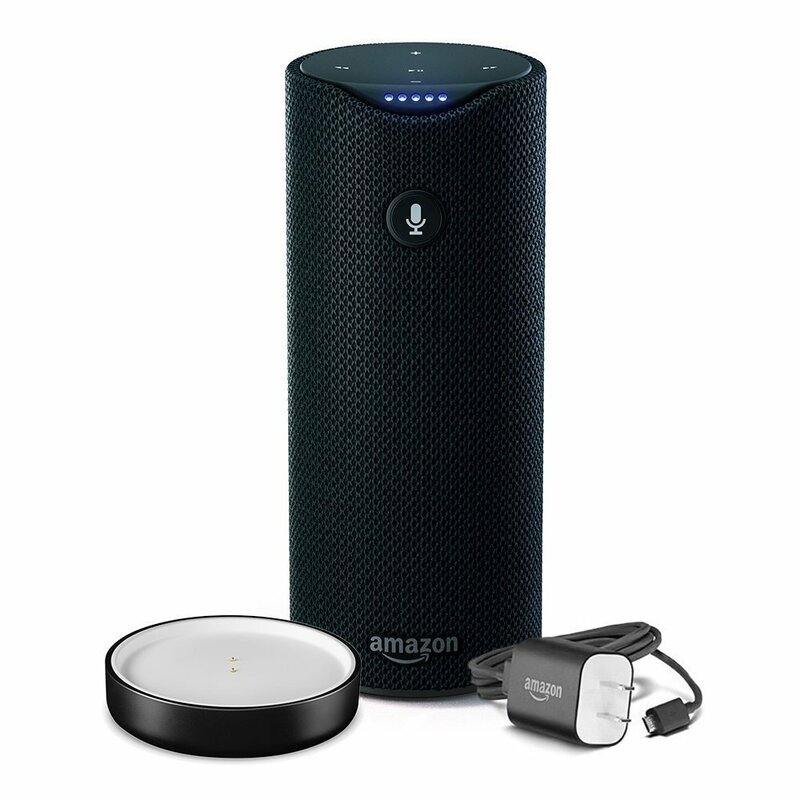 Amazon Echo – $100 (Normally $179.99) Available in Black and White. Amazon is also offering this for 5 monthly payments of $20 each! Echo Dot – $45 (Normally $49.99) Available in Black and White. Amazon is also offering this for 5 monthly payments of $9 each! Amazon Tap – $100 (Normally $129.99) This is the Alexa-Enabled Portable Bluetooth Speaker that can also be used hands free. Available in Black only. Amazon is also offering this for 5 monthly payments of $20 each! 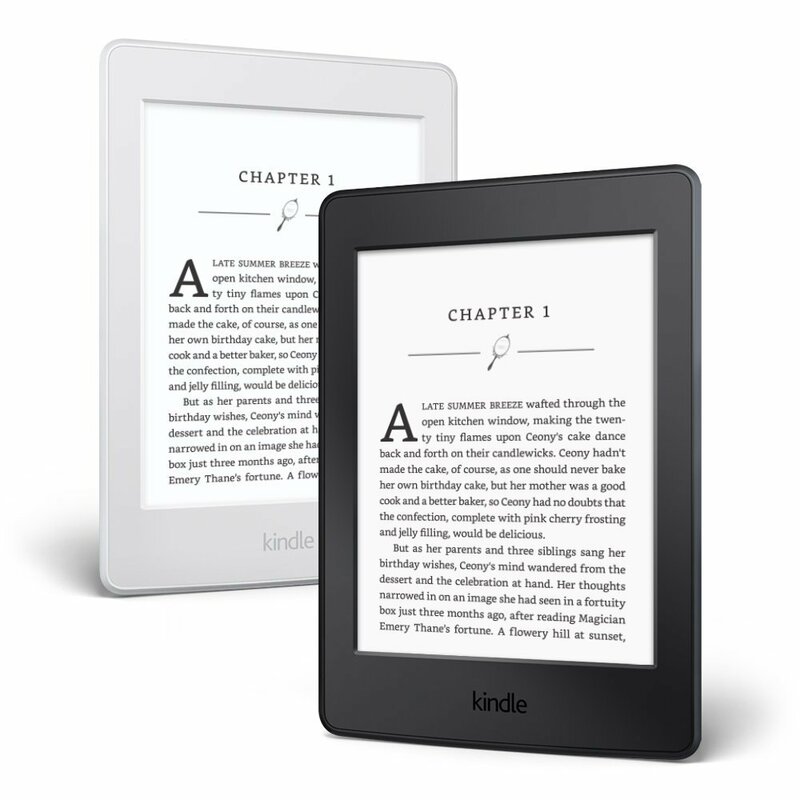 Kindle – $60 (Regularly $79.99) Amazon is also offering this for 5 monthly payments of $12 each. 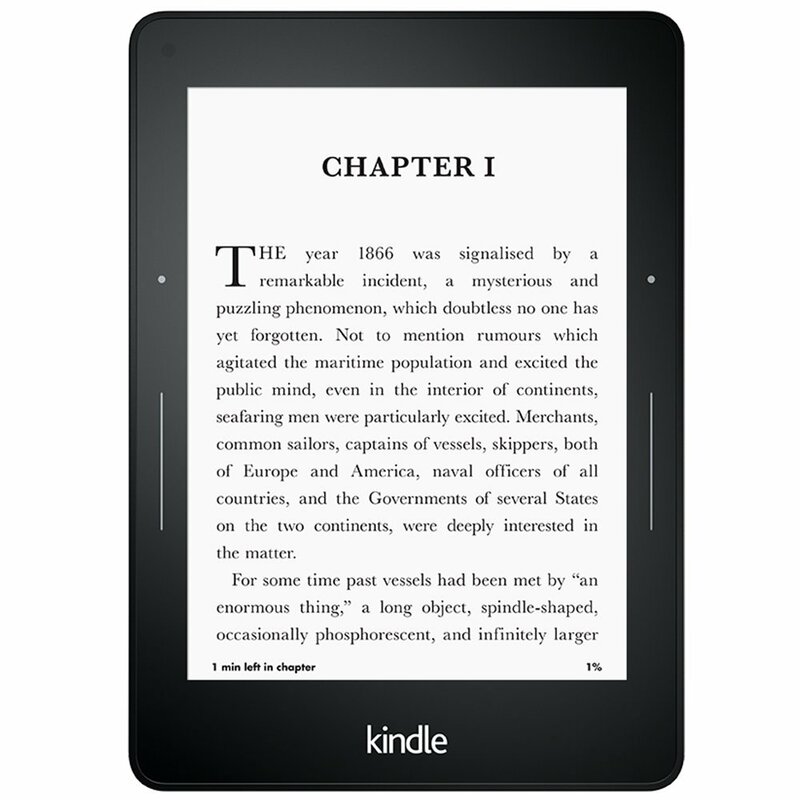 Kindle Paperwhite – $100 (Regularly $119.99) Amazon is also offering this for 5 monthly payments of $20 each. Kindle Voyage – $180 (Regularly $199.99) Amazon is also offering this for 5 monthly payments of $36 each. Kindle Essentials Bundle – $95 (Regularly $129.97) Includes Kindle, cover and power adapter. Kindle for Kids Bundle – $80 (Regularly $124.98) Includes Kindle, cover and 2-year guarantee. Kindle Paperwhite Essentials Bundle – $135 (Regularly $179.97) Includes Kindle Paperwhite, leather cover and power adapter. Kindle Paperwhite Travel Bundle – $180 (Regularly $269.97) Includes Kindle Paperwhite, leather cover, power adapter and travel case. Kindle Voyage Essentials Bundle – $235 (Regularly $279.97) Includes Kindle Voyage, leather cover, and power adapter. Kindle Voyage Travel Bundle – $285 (Regularly $374.96) Includes Kindle Voyage, leather cover, power adapter and travel case. All-New Fire 7 Tablet with Alexa, 7″ Display, 8GB – $40 (Regularly $49.99) Amazon is also offering this for 5 monthly payments of $8 each. All-New Fire HD 8 Tablet with Alexa, 8″ HD Display, 16 GB – $60 (Regularly $79.99) Amazon is also offering this for 5 monthly payments of $12 each. All-New Fire 7 Kids Edition Tablet, 7″ Display, 16 GB – $80 (Regularly $99.99) Amazon is also offering this for 5 monthly payments of $16 each. All-New Fire HD 8 Kids Edition Tablet, 8″ HD Display, 32 GB – $99 (Regularly $129.99) Amazon is also offering this for 5 monthly payments of $20 each. All-New Fire 7 Essentials Bundle – $63 (Regularly $87.97) Includes tablet, cover and screen protector. All-New Fire HD 8 Essentials Bundle with Fire HD 8 Tablet (16 GB, Black) – $88 Includes tablet, cover and screen protector. These prices, especially for the Amazon Echo, are really tempting. 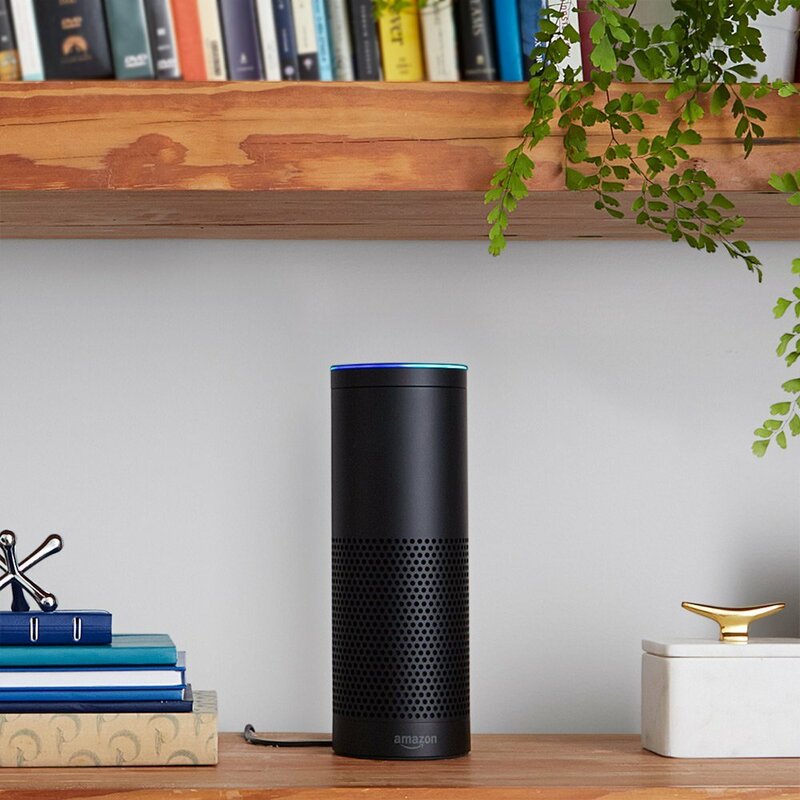 I would like an Echo for the basement – I am thinking that Alexa will get me more motivated to do laundry, LOL! What about you? Do these prices or the options of a low monthly payment plan tempt you?